Join us for Noah’s Challenge in 2018 for a fun family day out! 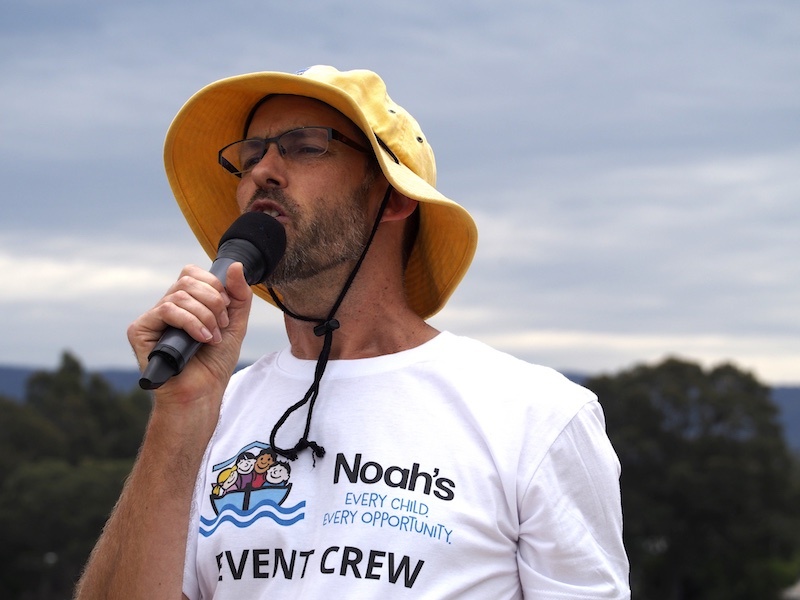 On Sunday 21st October, people from all over the Shoalhaven, Illawarra and beyond will take on the challenge in support of Noah’s Inclusion Services. Register in teams of 2-4 people and make your way around a 4km course, tackling fun and exciting check point challenges along the way! There will be music, entertainment, refreshments and lots of prizes to giveaway – a real fun family day out! All funds raised go directly to services which support children and young people living with a disability in the local community. What are you waiting for? Take on the challenge and register today!